Home » Blog » Is Root Canal Treatment Advisable in Children? Is Root Canal Treatment Advisable in Children? It is common for parents to be concerned and anxious when a dental doctor orders an endodontic procedure to a child with dental problems. 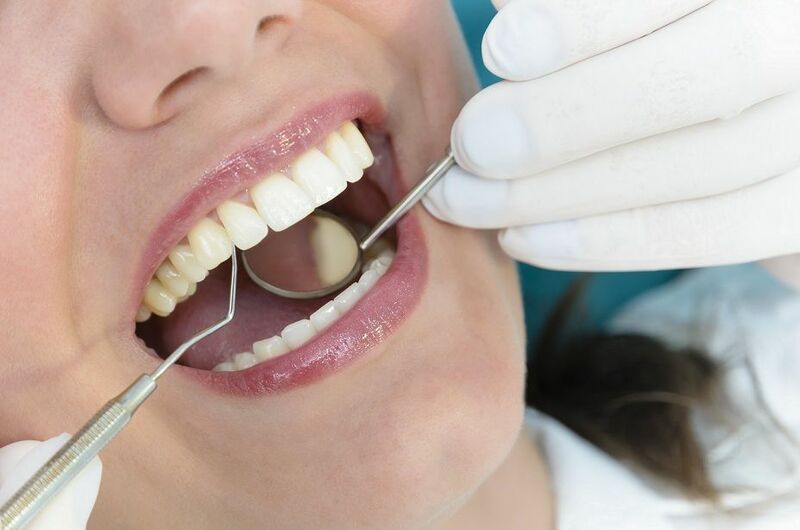 It is a doubt among parents that while the milk teeth would eventually fall off and give rise to permanent teeth, why should a root canal treatment be conducted to save the existing tooth from infection and inflammation. Dental hospitals and dental clinics across the country perform numerous dental procedures daily, but when it comes to performing a dental procedure on a child, it can make parents think twice before going ahead. In the case of root canal treatment for children, many experts feel that there is an equal need to protect the baby teeth as the permanent ones. It is said that losing a milk tooth due to infection can lead to difficulty in chewing, speech problems, and other dental problems like misalignment of permanent teeth that are yet to come. Every milk tooth is a place holder for a permanent tooth that is to come in the future. While some baby teeth fall off earlier, others might take time. 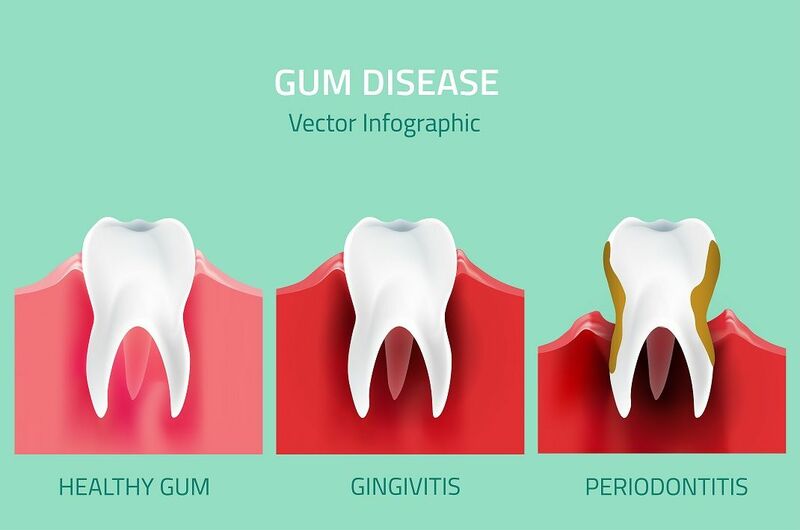 The ensuing gap that forms in the case of a tooth infection leading to removal of teeth can cause a shift in the position for the upcoming permanent teeth. That is why dental clinics perform root canal treatment in children when the infection causes pulp damage, tooth pain, and damage to the nerve. Dental caries (cavities) and traumatic injuries are the two most common reasons for dental specialists to prescribe root canal treatment in children. Among these, pulp therapies that are advised by the pedodontist are pulpectomy and pulpotomy. When pulp cavity of the tooth is exposed, there are only two treatment options for a dental specialist. 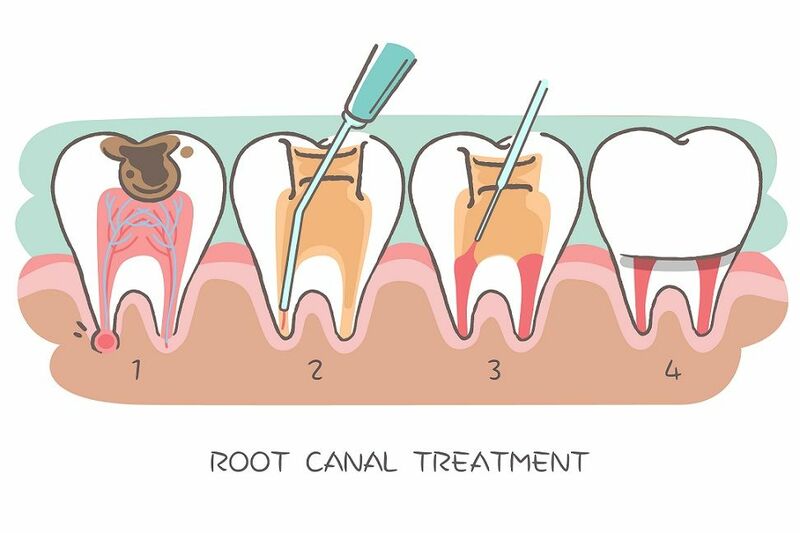 The first one is extraction or the removal of the tooth, and the second option is endodontic treatment. Depending upon the tooth formation and depth of the infection, endodontic treatment can be either partial vital pulpotomy or total pulpectomy. Considering the age of the child and the severity of the infection, the pedodontist would suggest the best treatment option. Pulpotomy is the procedure in which only the affected coronal portion of the pulp is removed. The infected part of the pulp is removed completely from the pulp chamber leaving the healthy pulp tissue in the roots. Pulpotomy is the treatment of choice for immature teeth where the root apex is still open, the dentin is thin, and the infection hasn’t spread to the root portions. The treated healthy pulp tissue helps in forming the secondary dentin and root closure. After the removal of pulp tissue, the pulp chamber is filled with the medicament which most commonly is calcium hydroxide. After the pulpotomy is finished, the child’s tooth has to be replaced with a stainless steel cap if it is a molar tooth in order to restore normal chewing, functioning of the tooth, and maintaining the space until permanent tooth erupts. If they are upper anterior teeth, then they need to be replaced with porcelain fused stainless steel crowns. The procedure is often done in a dental clinic needing at least two visits. Usually faster and cheaper than pulpectomy. Tooth treated with pulpotomy requires a stainless steel crown to be placed on the tooth to provide adequate strength. There are alternatives to pulpotomy procedures like electro-surgery pulpotomy or chemical devitalization and laser pulpotomy. Pulpectomy is what we typically do in the adult root canal treatment. Pulpectomy is the procedure in which the entire infected pulp including the coronal and the radical pulp is removed and later filled. This treatment prevents tooth loss. You should not get confused with pulpotomy where only the infected part of the pulp is removed to regulate the infection from spreading. Pulpectomy is advised when the pulp tissue is irreversibly damaged or necrosis (death) of the pulp tissue due to deep dental caries or external trauma. Pulpectomy is performed on the tooth that is diagnosed with pulpitis. It is particularly advised for children with per apical abscess or when there is sinus opening. 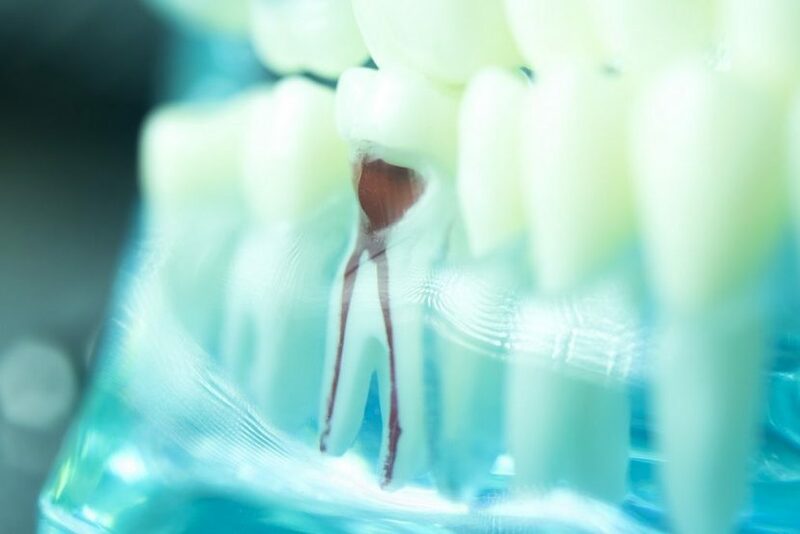 The success rate of pulpectomy is very high in preventing the spread of bacteria or infection to the adjacent teeth. This procedure helps in preventing the tooth loss. In your first appointment, the pedodontist will have a complete examination of the oral cavity and will take an X-ray (if necessary). If there is pus or any signs of periapical abscess then the doctor suggests some antibiotic medication for 3 -5 days. In the next appointment, he applies a topical anesthetic solution to pacify the child. Then, a hole is drilled into the tooth to access the pulp cavity and to remove the infected pulp tissue with the broaches. Later, the entire infected tissue is drilled out with files. Finally, the canal is properly irrigated and filled with an inert material. There are many root canal filling materials. Material like zinc oxide eugenol (ZOE) with iodoform, vitapex (calcium hydroxide with iodoform), Pulpdent root canal sealer. The tooth is temporarily crowned with the help of dental cement. Pulpectomy helps in retaining the tooth in the mouth thereby maintains the space for the permanent teeth to erupt. Relieves from pain and restores the normal functioning of the tooth; especially the anterior, when damaged with nursing bottle caries, pulpectomy helps in learning the correct phonetics and aesthetics. Adverse effects with the topical anesthetic gel applied over the gums which is very rare. If the tooth is not replaced with the crown then there are chances of tooth discoloration because of the cements used. To maintain the ridge integrity. To help in learning the phonetics and aesthetics, which indirectly influence the social behavior of the child. If the teeth are neglected it will lead to loss of tooth. Sometimes, if there is a long standing abscess it may infect the permanent tooth. Approaching a well experienced pedodontist will help you in preserving your child teeth. If you still have any queries regarding root canal treatment for your child, please feel free to drop your queries in the comments section. You can even consult a nearby Apollo White Dental clinic.